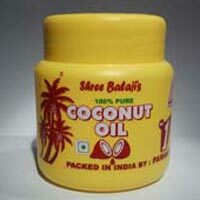 Coconut Oil is used for various purposes like for cooking, oiling hair, etc. 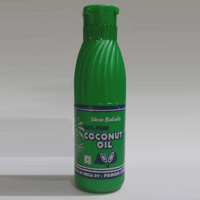 Our natural Coconut Oil is hygienically processed and packed in leak-proof packaging to retain its freshness for long. 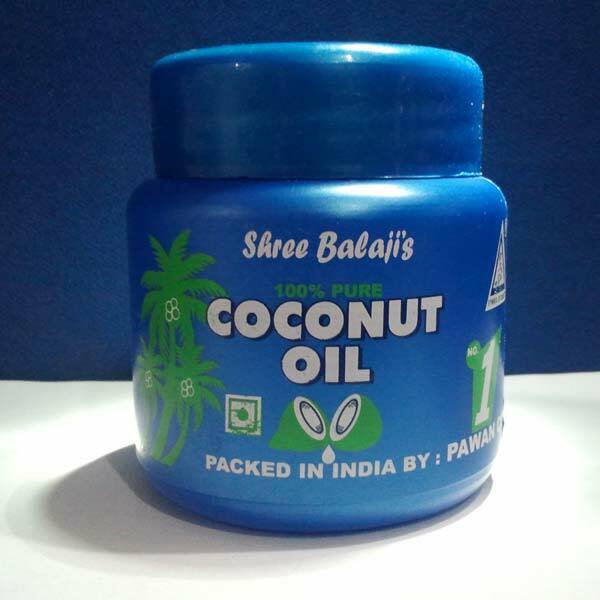 The variety of Coconut Oil that we manufacture and supply is prepared by using the finest quality coconuts. 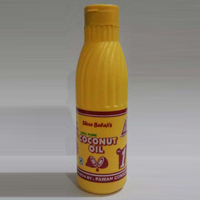 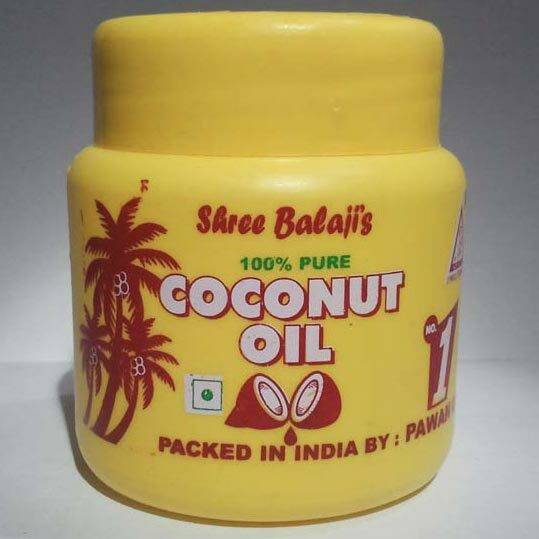 We are offering bulk quantities of Coconut Oil at market leading prices.